HTC has told TechRadar that it will be offering a limited group of European testers the chance to play with the next generation of Android on its phones before it lands on all phones. The update will be limited to a select group in Europe, but seems to be giving users the chance to check out what the software upgrade will bring and help HTC locate any possible bugs in the system before releasing it worldwide. It will only be coming to the company's current flagship models at the moment, namely the HTC Sensation and HTC Sensation XE. "Our hope is people will play with it and enjoy getting used to the ICS experience with Sense. We'll be doing similar previews for other devices in the future, too." 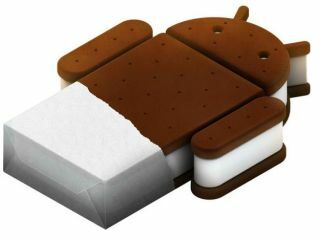 So while it doesn't mean we'll all be getting a tasty lick of Ice Cream Sandwich, the preview (which begins in 'the coming days') will be pretty exciting – and we'll be updating our HTC Sensation XE review if the update is stable enough too.